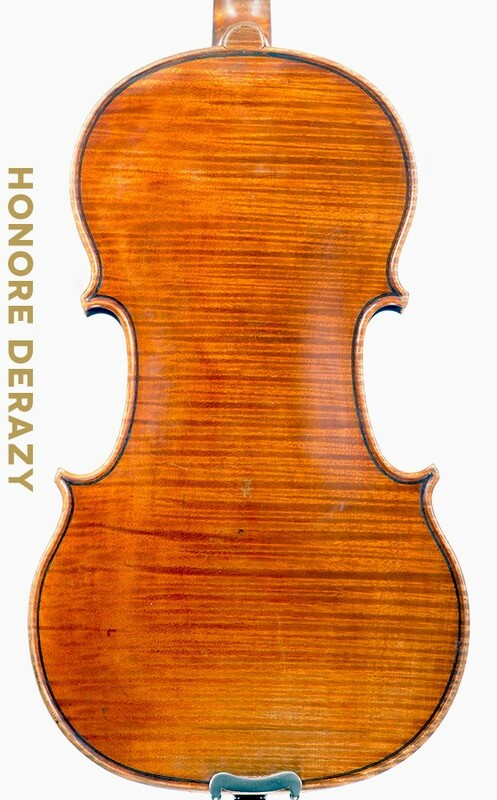 A very fine certified French violin made by Jean Joseph Honore Derazey ca.1830, branded to the back with the makers brand "H.Derazey". 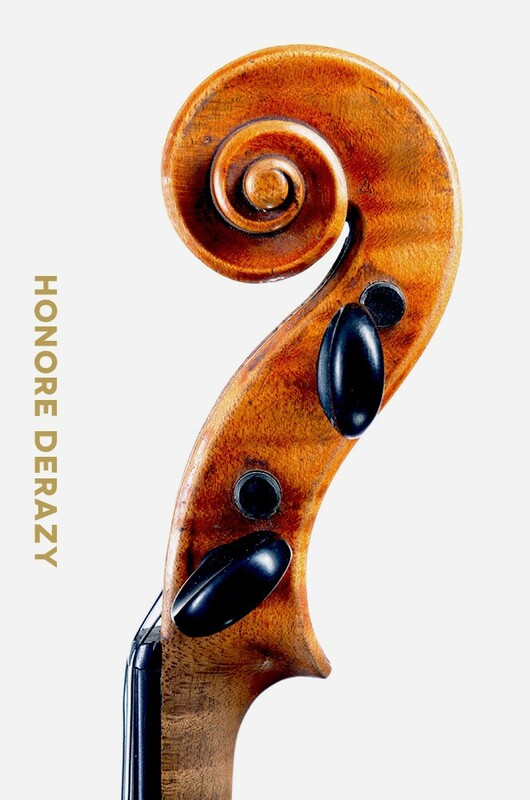 Honore Derazey was one of the most important of the French violin making. 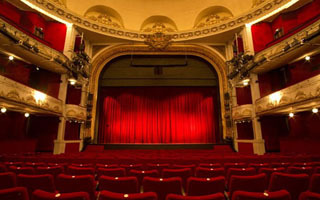 He started working in Mirecourt, later went in Paris where he worked with different workshops for several years. He also worked for J.B. Vuillaume and was honored medals at several Exhibitions in France and England. This is a very beautiful example of the maker's work in a very good condition. The varnish is beautifully rich coated with a luminously of transparent and radiant yellow - brown oil varnish with subtle patina. 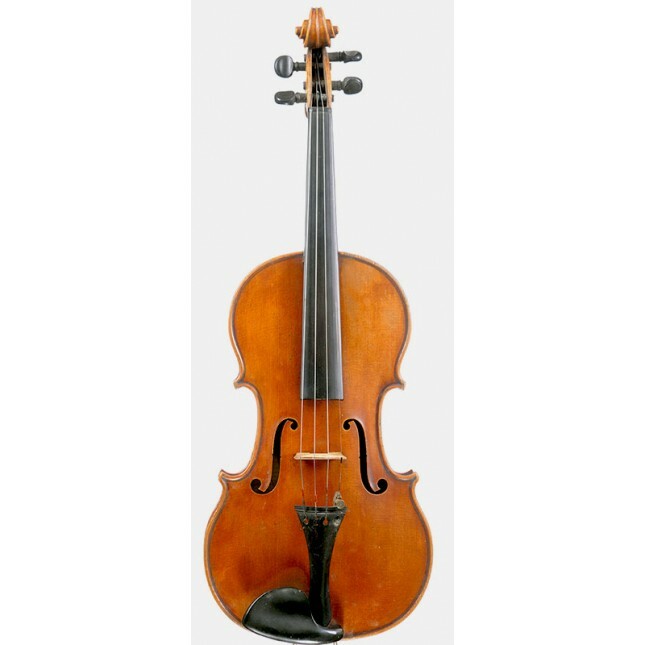 This outstanding Derazey violin has a stunning appearance and a big resonant mature sound. The violin comes with a certificate, made by a professional French violin expert. Bevor er sich in Mirecourt als Fabrikant selbstständig machte, arbeitete er einige Jahre in Paris bei verschiedenen Meistern. 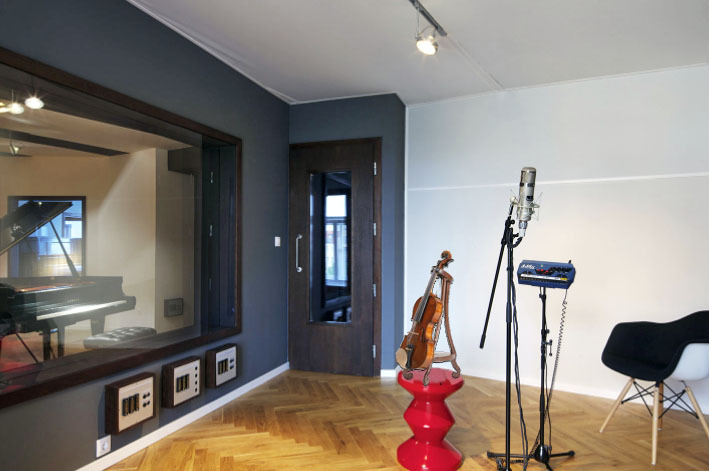 Seine Geigen, gewöhnlich nach Stradivari, seltener nach Amati gemacht, sind aus gutem Holz und tragen eine Brandmarke mit seinem Namen, die freilich oft nur nach Öffnung der Geige zu finden ist. This old HONORÉ DERAZEY VIOLIN sounds very good. Thank you for the fine experience. A very good HONORÉ DERAZEY VIOLIN violin with a full, strong and mature sound. Thanks for letting me play it !